Today: Virginia Education Secretary Here –Virginia Secretary of Education Ann Holton will meet with the Fairfax County School Board and Superintendent Karen K. Garza from 10 to 11 a.m. on Wednesday to discuss topics in education. FCPS is in the middle of hashing out the FY 2015 budget. 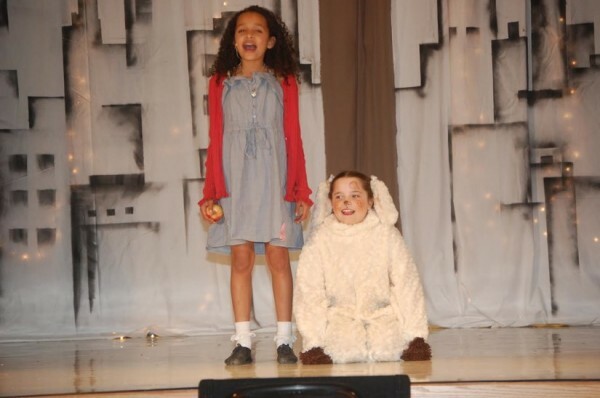 Photo of Lake Anne Elementary Students performing in “Annie” courtesy of Grace Yakubisin.